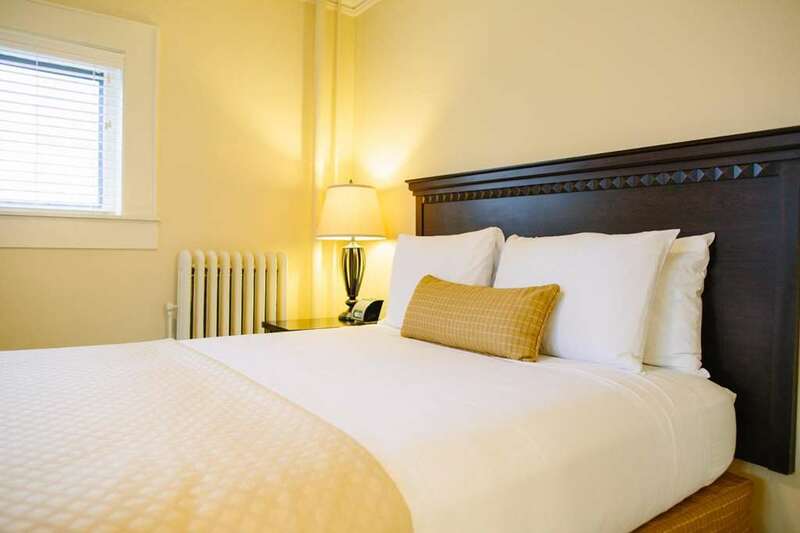 Featuring an on-site spa and restaurant, this elegant Milwaukee hotel is 10 minutes walk from the Milwaukee Art Museum and access to Lake Michigan. Free WiFi access is available. A full kitchen is provided in every room at The Plaza Hotel Milwaukee. Guests can enjoy the in-room flat-screen cable TV and iPod docking station. Featuring a bath or shower, private bathrooms also come with a hairdryer and free toiletries. Café Plaza at the Hotel features 1920s décor and outdoor dining and offers breakfast and lunch. The hotel is 0.8 mi from Midwest Airlines Center, 3.7 mi from Miller Park and 1,650 feet from Grohmann Museum. General Mitchell Airport is 6.8 mi away. General Mitchell International6 miles south of hotel. Chicago O'hare International73 miles south of hotel. Pal-Waukee64 miles south of hotel.